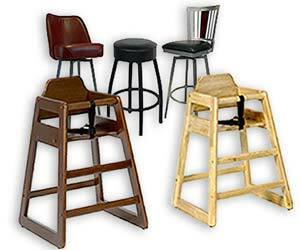 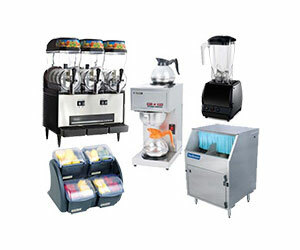 Welcome to Gilbert’s Restaurant Equipment! 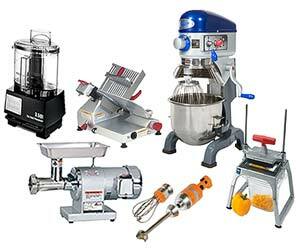 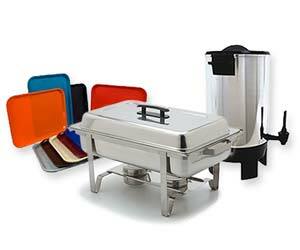 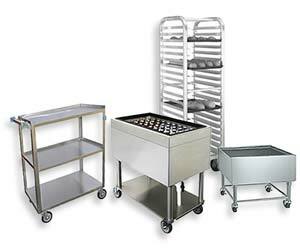 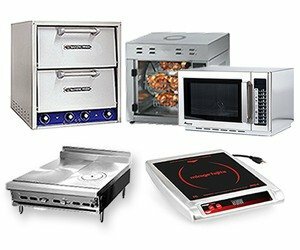 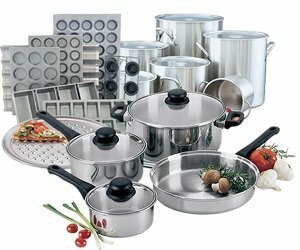 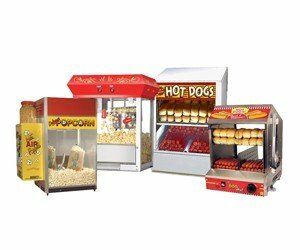 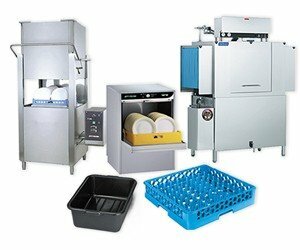 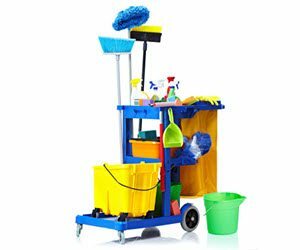 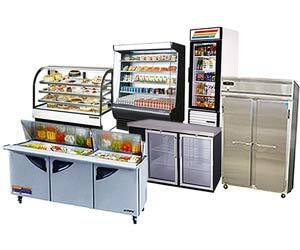 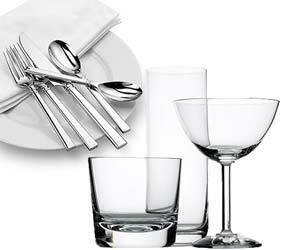 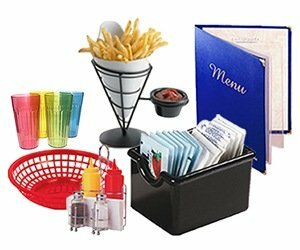 We offer a broad range of top-quality foodservice equipment and supplies at competitive prices and local delivery. 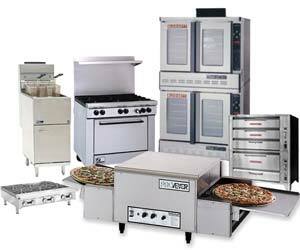 "Family owned and operated, committed to our customers for over 50 years!"